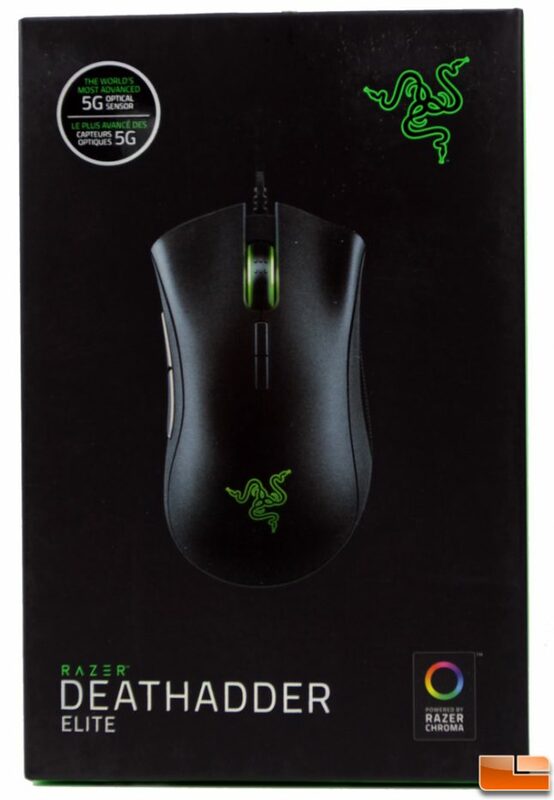 Officially established in 2005, the Razer name is virtually synonymous with quality gaming hardware as they’re recognized world-wide for their offering of peripherals and accessories used by amateur and professional gamers alike. The triple-headed snake logo has essentially become a fixture at organized gaming events. 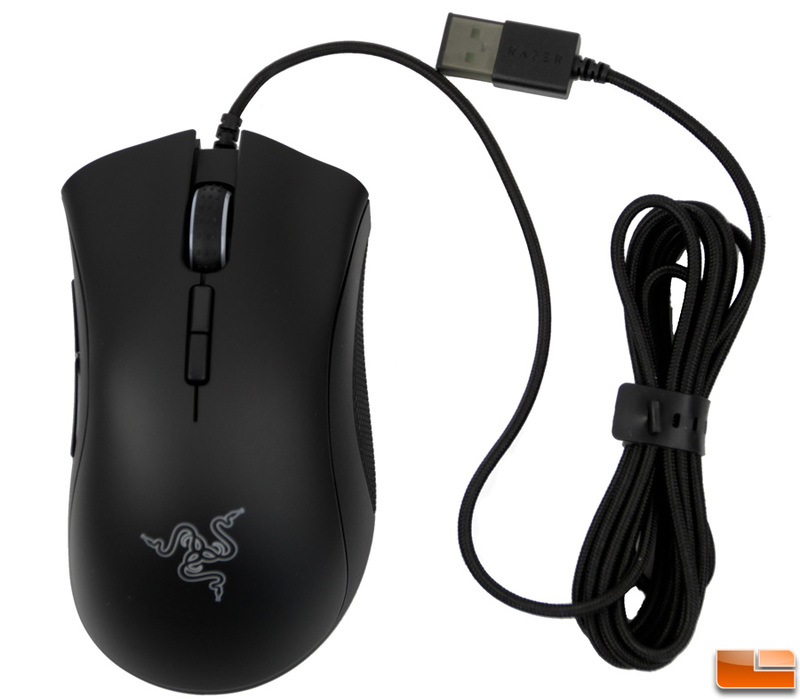 Way back in 2006, they released the first DeathAdder gaming mouse and it was such a hit it’s endured while going through a few iterations in the past 12 years – the last being the DeathAdder Chroma which we reviewed in 2014. 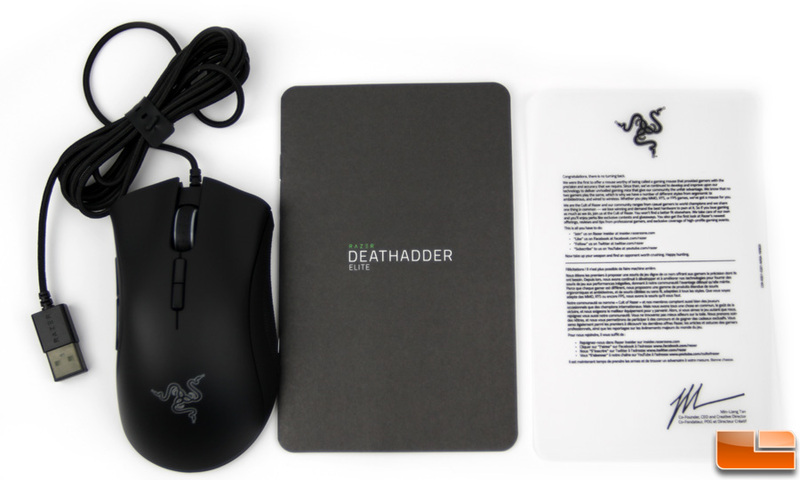 The latest incarnation is the DeathAdder Elite, the successor to the aforementioned Chroma, and looks very much the same on the outside but brings a number of tweaks and improvements to freshen things up. Though it launched near the end of 2016, Razer recently sent us over a sample to see what we thought. The Elite picks up where the Chroma left off with the same user controlled custom lighting options comprised of up to 16.8 millions colors to illuminate both the logo and scroll wheel edges. Also the same are the 1000Hz ultrapolling, a seven foot braided cable, and the familiar shape and size that’s made it so popular. The updates start with resolution accuracy being upped to 99.4% via the eSports-grade 5G optical sensitivity where DPI sensitivity jump from 10,000 on the Chroma to 16,000 plus an inch per second tracking speed increase from 200 to 450. 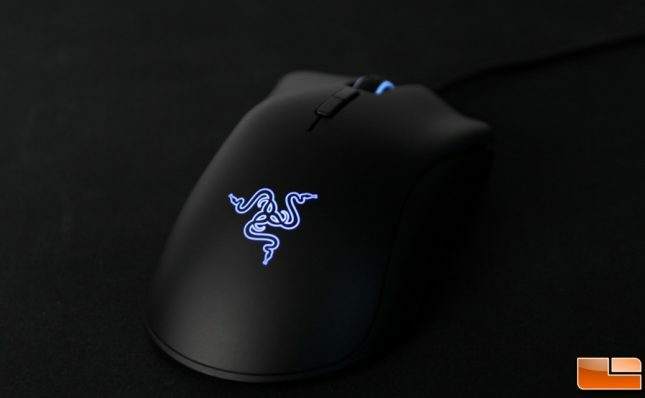 Razer dubs this as the world’s most advanced optical sensor with true 16,000 DPI resolution – not software interpolated. The addition of two more ‘hyperesponse’ buttons that align directly behind the scroll wheel up the total to seven and all are programmable, though by default these adjust the DPI sensitivity on the fly up and down by using the front and rear buttons respectively, so no need to jump over to software to make adjustments. Included in the product packaging is the multilingual product manual, a welcome flyer, and a set of Razer logo stickers. the user must download and install the accompanying software which is what we’ll be looking at next.